In 2009, Gustavo opened The Perfect Sunset School—a place he established to be unique and unequivocal. Here, not only will you find someone to guide you through your journey with the Spanish language, surfing, you’ll also find a friend and a gateway into the Latin culture as it was meant to be experienced. Gustavo was born in Buenos Aires, Argentina. During his childhood and adolescence, he was very enthusiastic about sports and passionate about living a healthy lifestyle while enjoying the Latin culture. In 2001, he became internationally certified as a lifeguard and was a competing member of the national Argentinean high diving team. 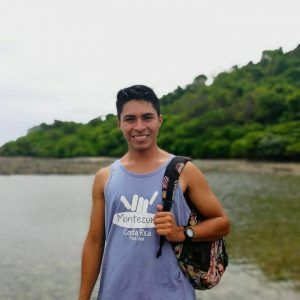 Gustavo completed his university studies at Universidad Abierta Interamericana in Buenos Aires graduating with honors and a degree in Tourism. Augusto is from Argentina and his two greatest passions are sports and music, and that motivation make him take the decision to travel through Latin-American to interact and meet different cultures. In 2015 he graduated as National Professor of Physical Education and certifies professional Diver in the PADI. His love for teaching and education makes him extremely sociable, tolerant and enthusiastic. Always ready to get you a smile and find the best ways for you to learn in a dynamic and professional manner. Cris is our star surfing teacher. He was born in Costa Rica and his passion for surfing, la Pura Vida and good vibes are in his blood. His great passion for Surfing led him to get his surf instructor license and start transmitting all his knowledge. Cris is a great person and you can learn a lot from him, not only in the water but also outside. His way of seeing life will make you feel different, and you can connect with Surfing in a special and unique way. Cris also studied Website Design and business administration at the UNED, Costa Rica. He is a very sociable person and loves to spend time with students, exchange ideas and talk about life. Cris is the best example of the Pura Vida of Costa Rica! 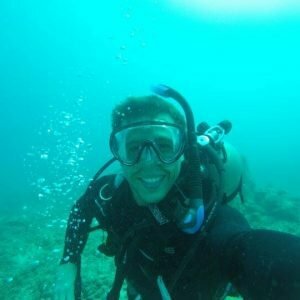 Emanuel was born in Argentina and his passion for traveling led him to travel through Latin America as a backpacker. He studied philosophy at the University of Buenos Aires. After several years of knowing incredible cultures he moved to Mexico City where he focused on the culinary world. He became somelier and a great administrator of top-quality restaurants. Over 8 years enjoying the Aztec culture he moved to Costa Rica to help with the development of our restaurant. All his contribution makes Perfect Sunset Restaurant something really special. Ema is a very interesting person, he is very open, funny and a great friend. 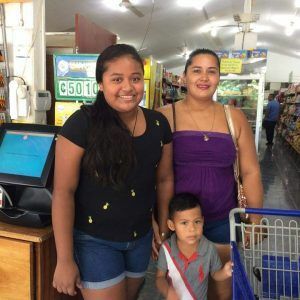 Raquel is from Nicaragua and she lives in Costa Rica for more than 20 years with her entire family. He has worked with us from the beginning helping us prepare the most delicious breakfasts. All his recipes are familiar and his hand in the kitchen is incredible. Everything is done in a homemade way and with an incredible love. She is a person eager to meet new people and learn from different cultures. She is always willing to talk about her recipes and especially about the kitchen. She is a lovely person and she is responsible for the happiness of our students every morning after surfing! 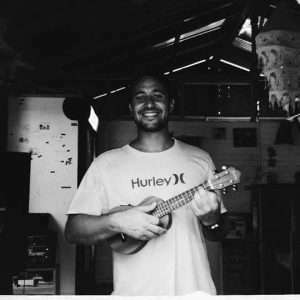 Sergio was born in Argentina and his passion for cooking, traveling and surfing made him travel throughout Latin America. 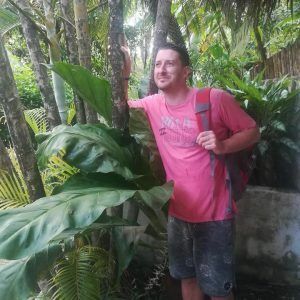 He studied in Buenos Aires and his curiosity about the different flavors brought him to know Peru, Bolivia, Ecuador, Venezuela and of course Costa Rica. Sergio is a great person with a great experience not only in the kitchen but in life. He loves to surf, talk about food and of course soccer, like all good Argentinians. She is a very passionate person and that makes her cooking very special!